In this video you’ll see how to make a GIANT Reese’s Peanut Butter Cup. It’s huge and as good as the original. What Are Your Fond Memories Of Peanut Butter Cups? Peanut butter cups are so delicious, aren’t they? When I was a kid, we would often go to get candy from the store as a family for TV nights on the weekends and during the summer. I would often get the PB cups in a bag that were store brand, and we all loved them. It is one of my fond memories of this snack. Right now, I am using Reese’s creamer for my coffee. It is not only good but very strong. 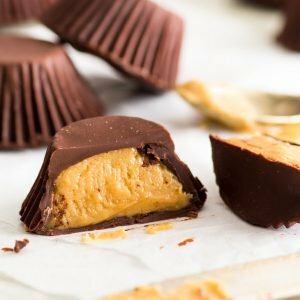 PB cups were always my sister’s favorite as far as snacks, but we all have memories of them, don’t we? I was a Butter-finger person, and M&M’s, Almond Joys, too. 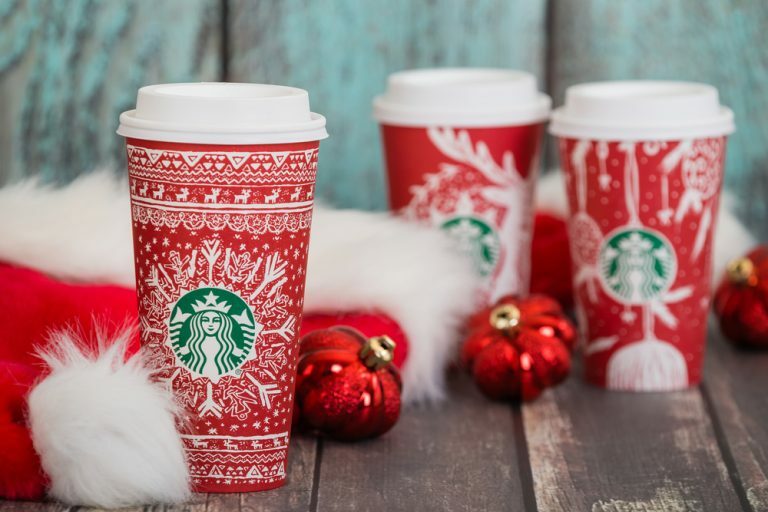 Okay, so I like them all!